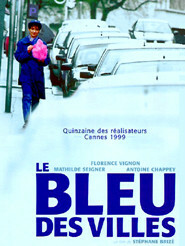 Solange leads rather a dull existence shared between Patrick, her husband, and her work as a traffic warden. A simple dinner with Mylène, a childhood friend who is now a star television presenter, is enough to bring home to her the mediocrity of her destiny. Hasn't the time come to realise her long-held dream of becoming a singer?